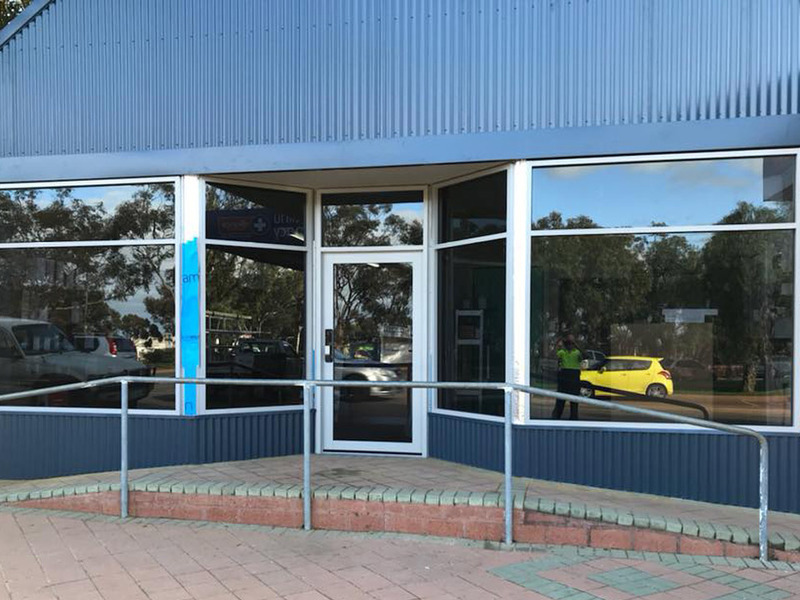 Architectural & Awning Windows Perth – High-Quality Workmanship! 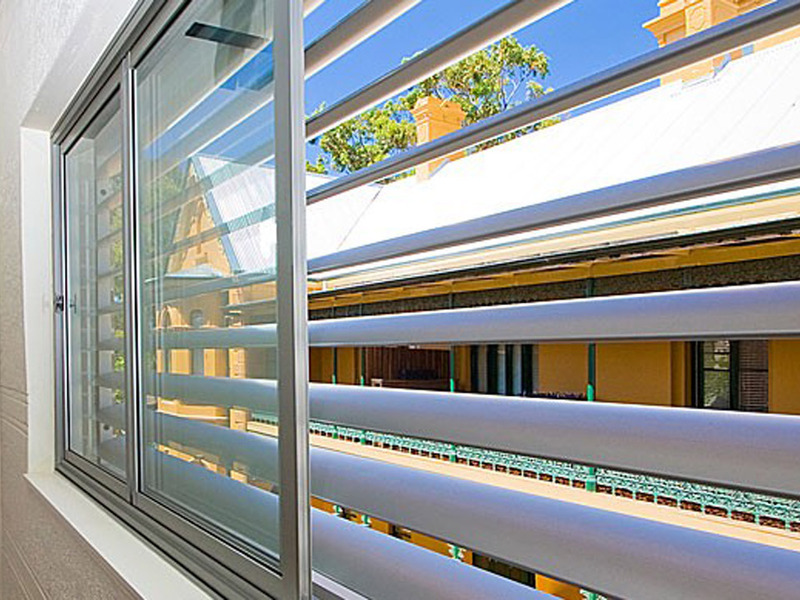 Our range of windows are Australian designed, made and tested. Sliding, fixed, bi-fold, awning and double-hung variants are custom made to suit your needs. Specialised energy efficient, bushfire and acoustic rated ranges are also available. 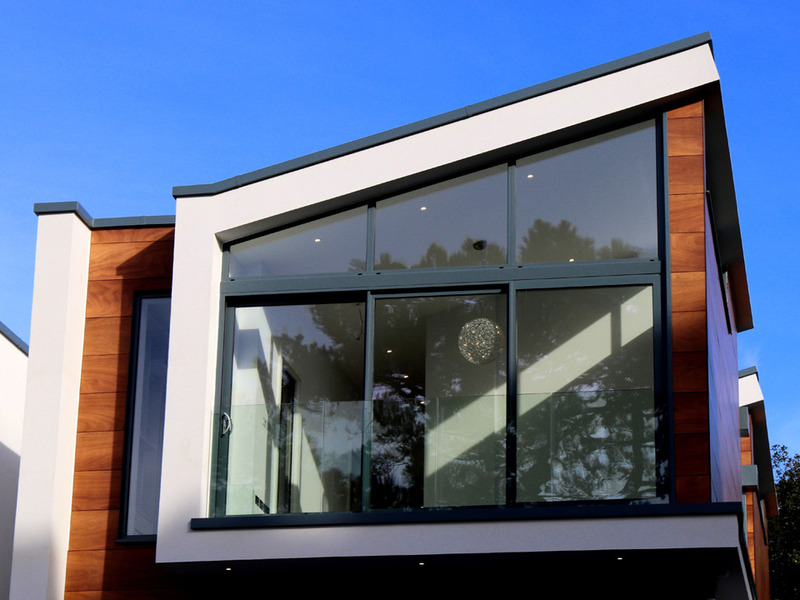 With high-quality materials and a variety of powder coat finishes available, our windows are perfect to compliment your home. Whether you are renovating, rebuilding or just looking for ideas, give us a call. Elevate Windows & Sliding Doors is Perth's Most Affordable Window & Door Installer.